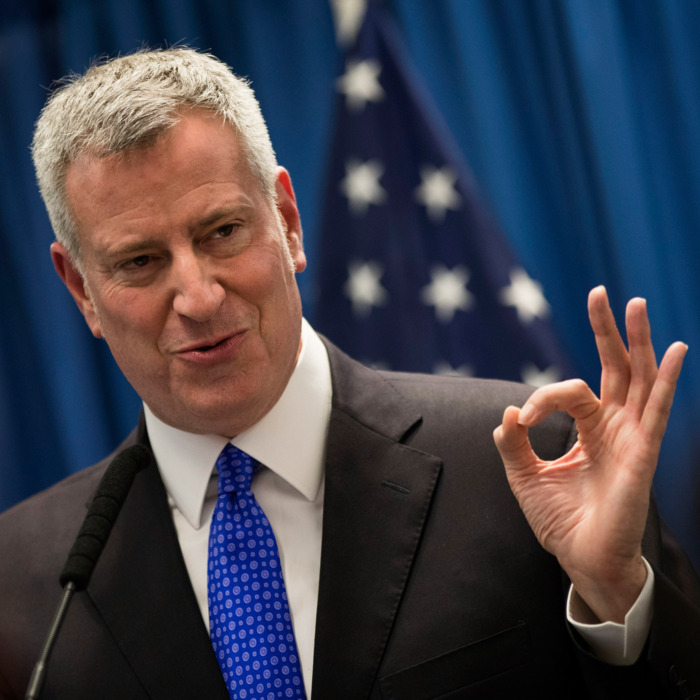 NY Mayor De Blasio has stepped into even further controversy with his newest plan to seize the property of landlords that the city feels are bad. But not everyone is happy about the proposal, with some are calling him a hypocrite over the idea, or calling him Communist. Our own Rick Ferran saw his parents lose everything when their home was confiscated by the Castro government. Communist governments seize property and delete property rights on a regular basis. Apartments lose heat in the winter. Buildings are bedeviled with leaks, mold and lead paint. Entire housing developments are overrun with rats. Conditions for the more than 400,000 low and moderate-income New Yorkers living in buildings managed by the New York City Housing Authority have worsened to the point that the federal government is considering taking control. Now, two men from opposite ends of the political spectrum, Mayor Bill de Blasio and Ben Carson, are trying to hammer out a deal to save the housing authority, also known as Nycha. Mayor de Blasio and Mr. Carson, the secretary of housing and urban development, met last week to continue negotiating what sort of oversight would be imposed on the city’s housing authority, which is under scrutiny for years of mismanagement and a dilapidated housing stock in need of $32 billion in repairs. If their NY Housing Authority is in such bad shape, what makes him think seizing the private property of other bad landlords will help? In typical Socialist/Communist fashion, the narrative is skewed to favor the government. To New Yorkers: watch out for the fine print. And the rats. New York has a lot of those.